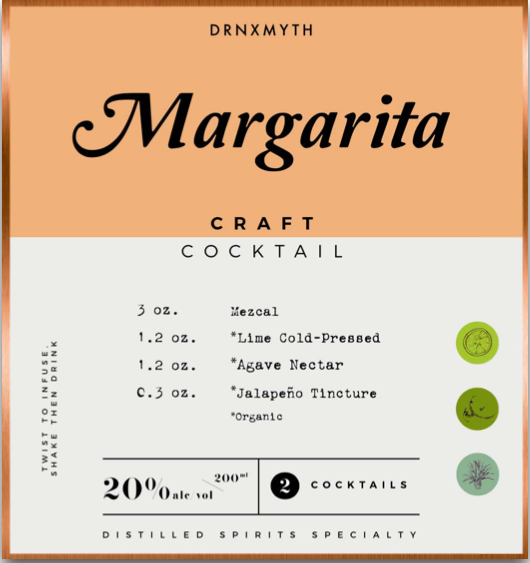 Develop an intriguing cocktail that features your brand's product front and center. 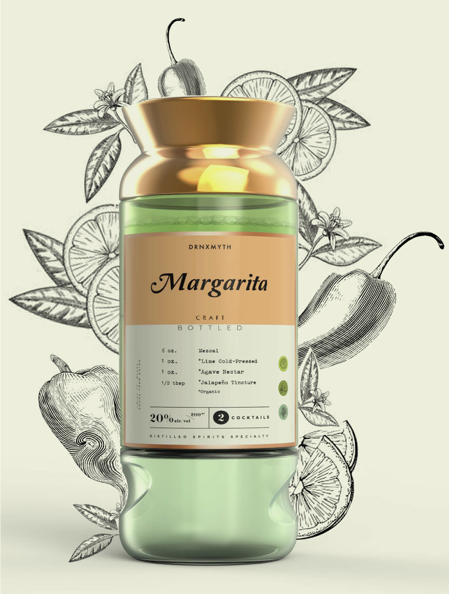 Get your logo on one of our unique bottle designs. Customize your recipe, with the help of our expert directors and drinks portfolio managers. Tell your bottle's story. Co-brand and cross-promote with different companies and influencers. Utilize our network of influencers, industry insiders and marketing experts to get your new product in the news, on social media, and in the hands of customers. They're fun, creative, and professional. Cutting edge cocktails and a deep well of knowledge and expertise respected in the industry. The days of Hollywood celebs are over. The power of social media allows people with a unique point of view to tell a story better than any advertiser ever could.